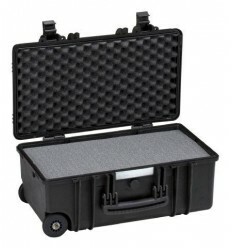 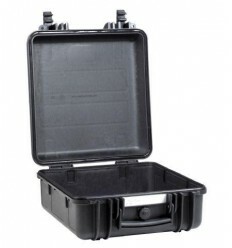 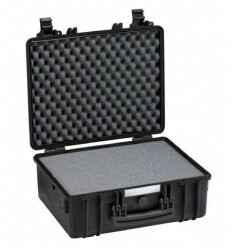 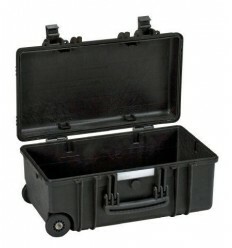 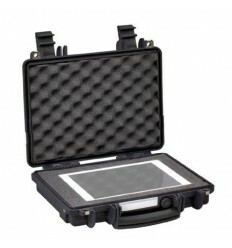 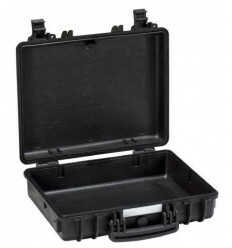 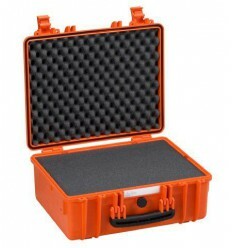 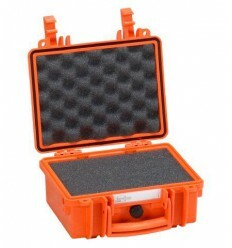 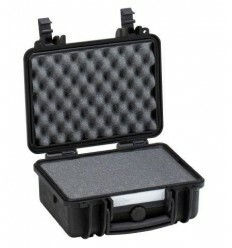 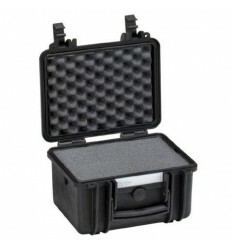 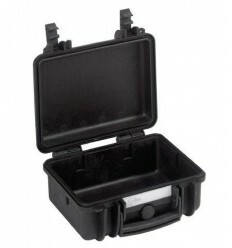 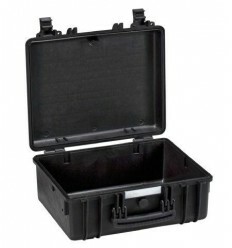 Explorer Cases Case for 11413. 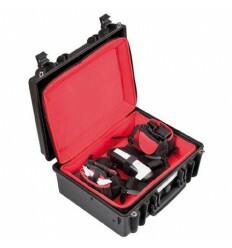 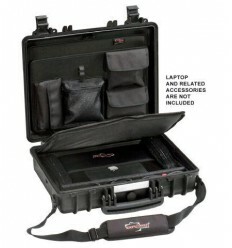 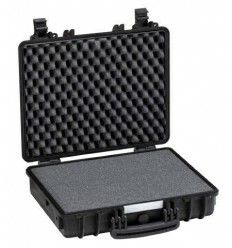 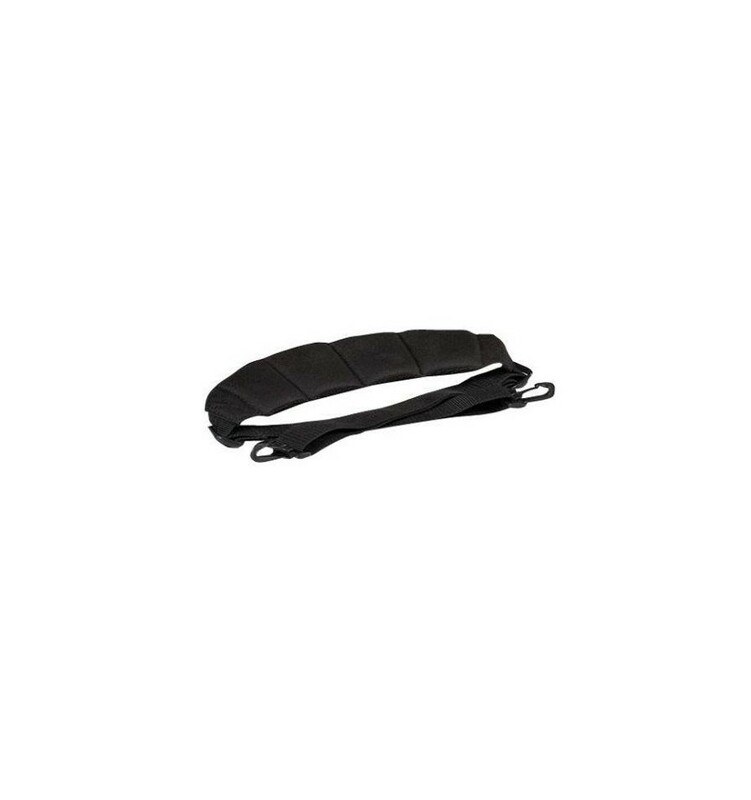 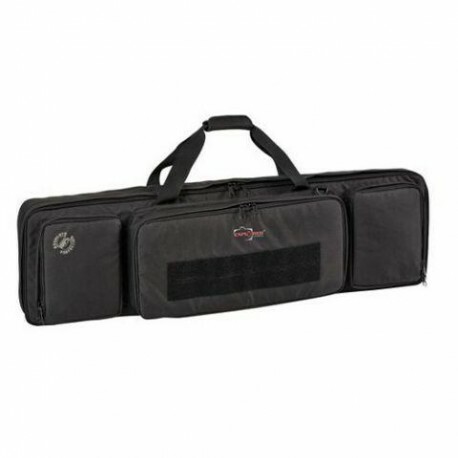 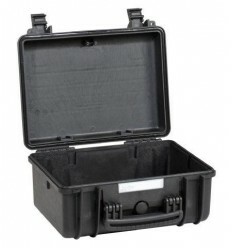 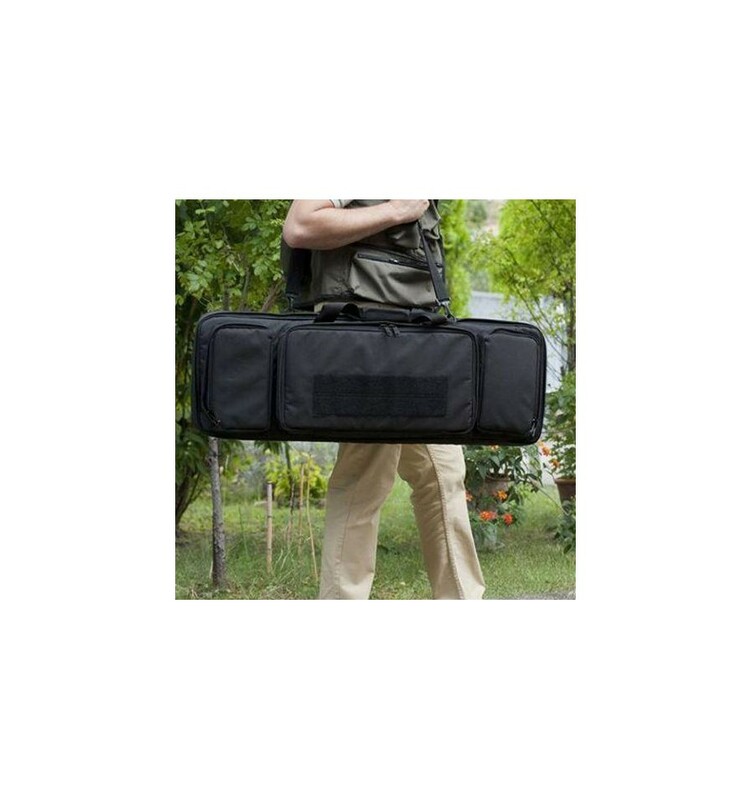 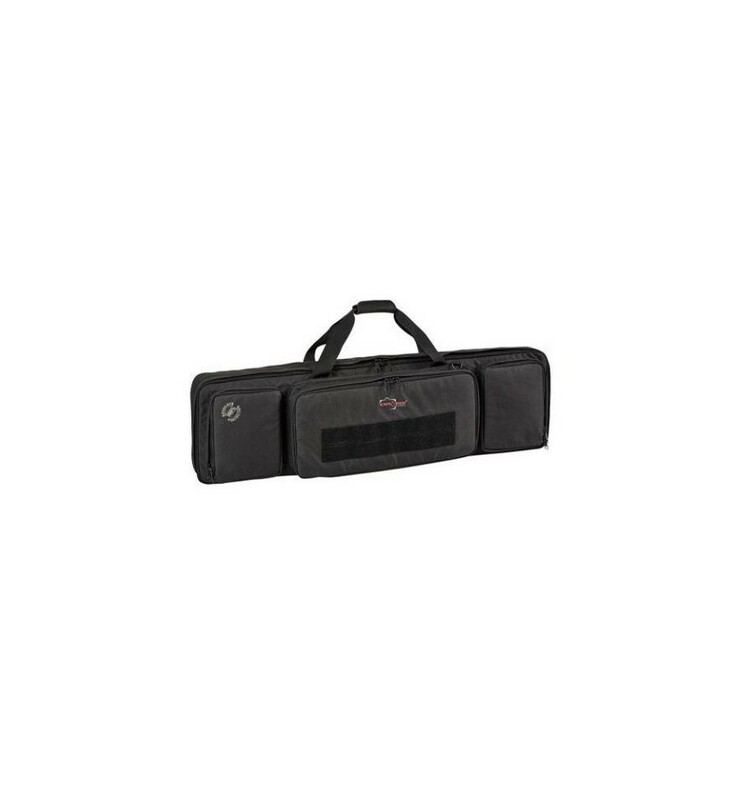 This bag fits the 11413 and ensures a safe transport of weapons. The bag is also equipped with a handle and shoulder strap so it can also be used as a bag without the case.